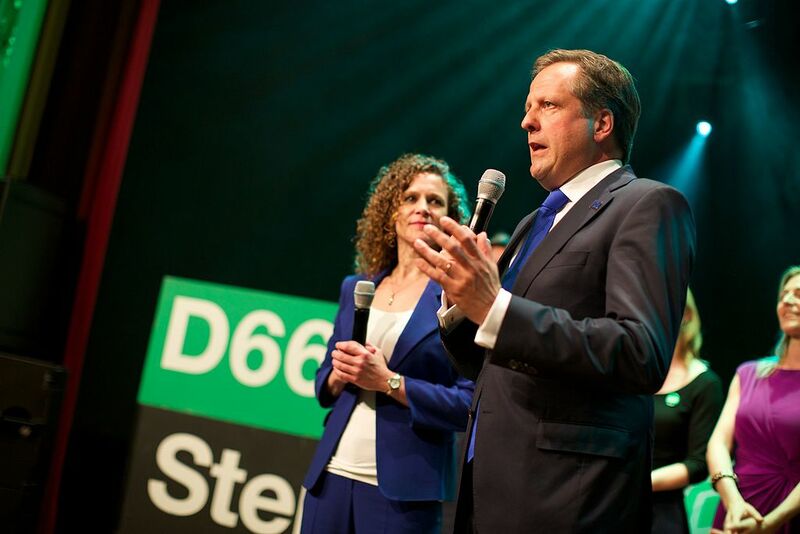 The leader of the Liberal democratic party D66 has hit the headlines again after his former girlfriend accused him of making personal attacks against her and dismissing her as ‘mentally unstable’. Anne Lok made the accusations against Alexander Pechtold in a letter to Meppel town council, in which she resigned as a party worker for D66 and repeated them on a television talk show on Wednesday evening. Gossip magazines have run several stories about the relationship between the two, which became public knowledge in December last year. Privé editor Evert Santegoeds has confirmed receiving warnings from Pechtold’s lawyer not to publish text message exchanges between the D66 leader and Lok. Now D66 chairwoman Letty Demmers has said she wants to discuss the claims with Pechtold, who has led the party for 12 years. Demmers said that she has ‘no doubts’ about Pechtold’s integrity but she wants clarity on the situation, the Volkskrant said. At the end of last year Pechtold was criticised for failing to include the present of a small apartment in Scheveningen in parliament’s official gift list. The D66 leader said at the time the gift was a private matter that did not need to be reported. However, the incident was specifically referred to in a critical report by the Council of Europe’s anti-corruption body Greco on Dutch parliamentary integrity.